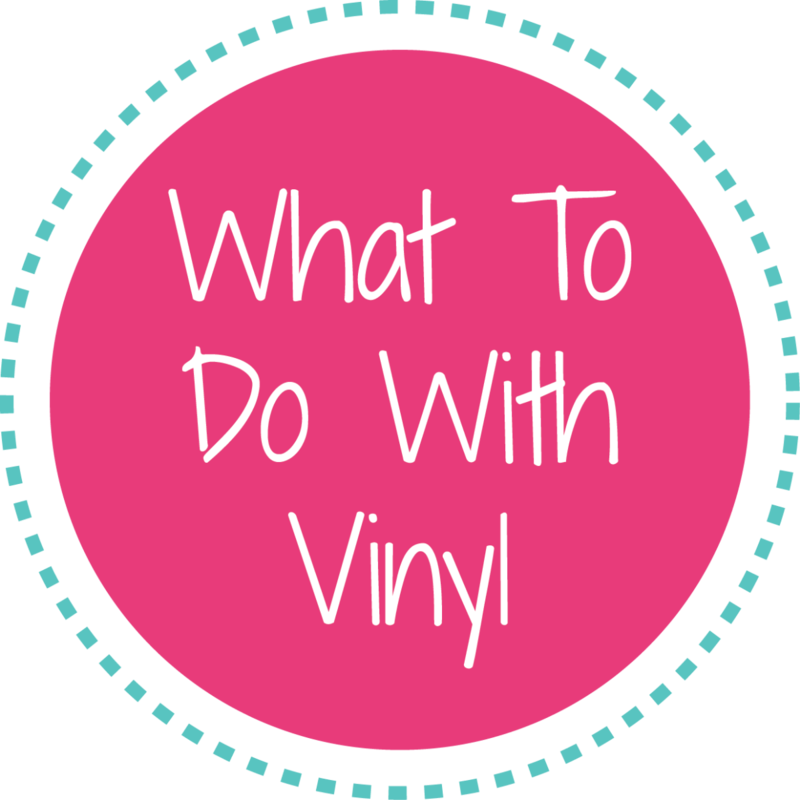 EVERYTHING YOU'VE EVER WANTED TO KNOW ABOUT VINYL! Expressions Vinyl has a robust collection of both quality adhesive and heat transfer vinyls. 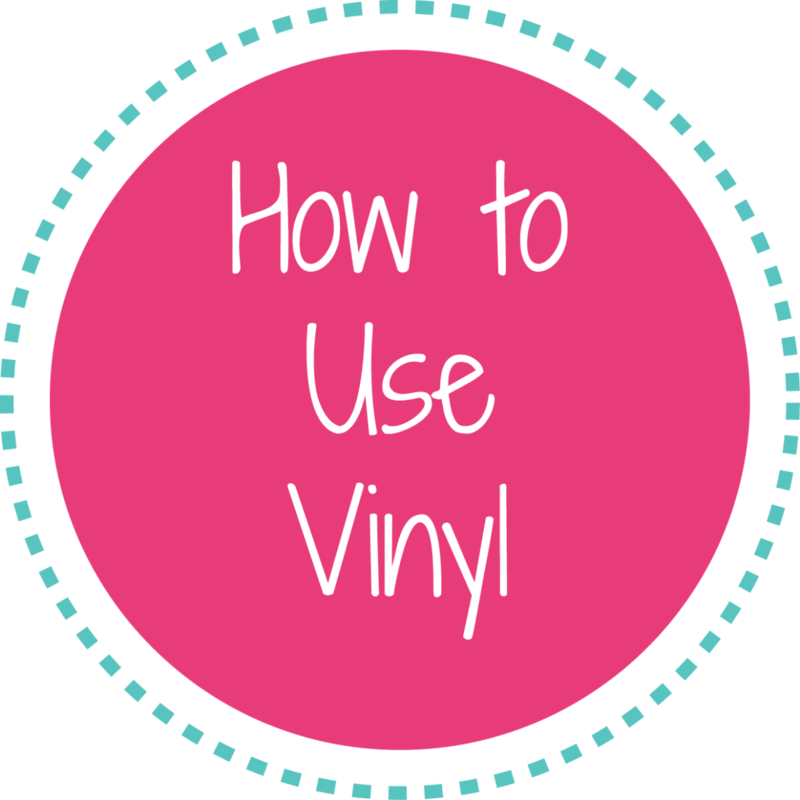 Not all vinyl is created equal, and often it can be a little overwhelming to decide which vinyl will work best for a specific project, let alone how to best cut and apply it. But not to worry, we are here to help! 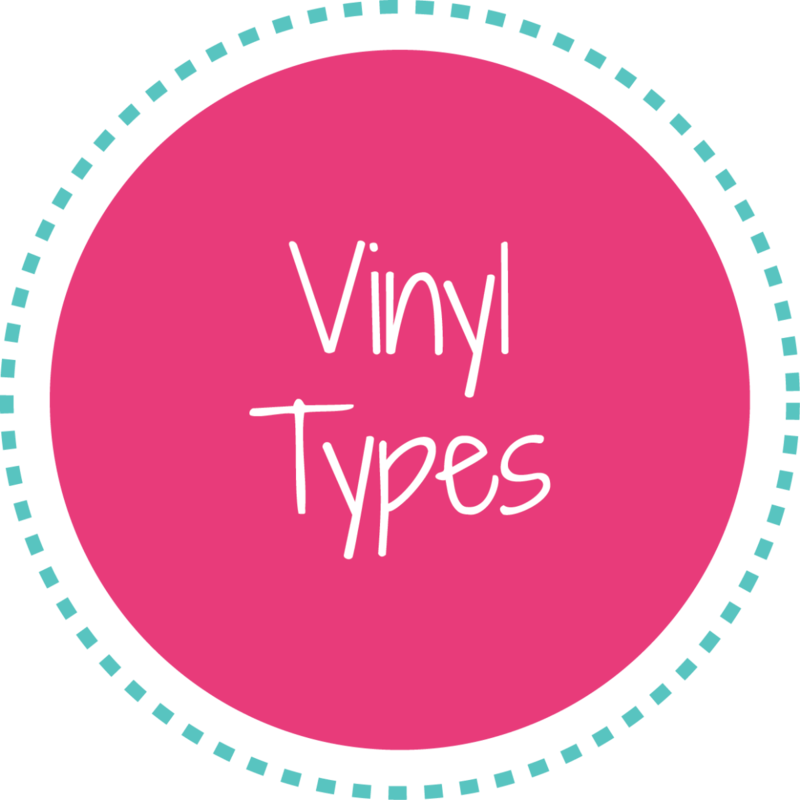 To better assist our customers, we have created a comprehensive knowledge base for each of our Expressions Vinyl custom vinyl lines, a step-by-step how-to page for adhesive and heat transfer vinyls, and a page to help give ideas on what you can do with vinyl. Simply click on one of the circles below to begin your adventure!